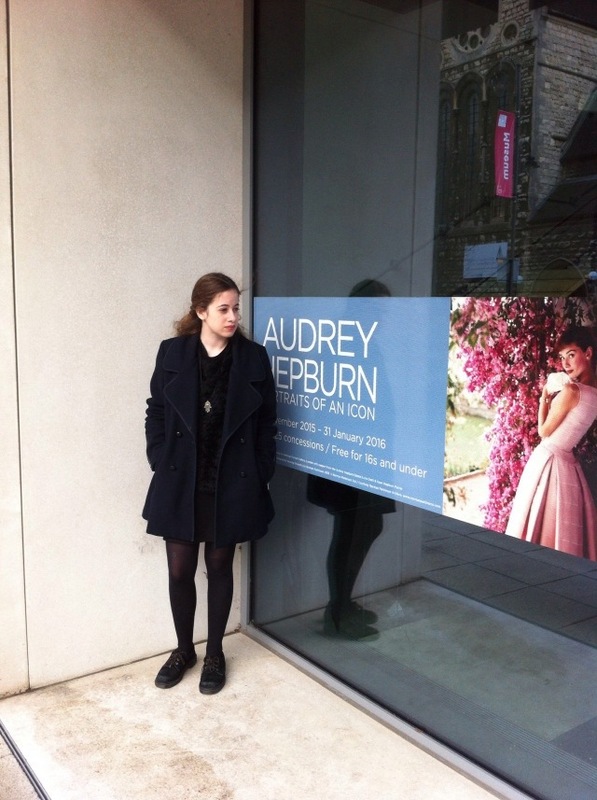 Yesterday I visited the art gallery and went to see a variety of exhibitions with my godmother. 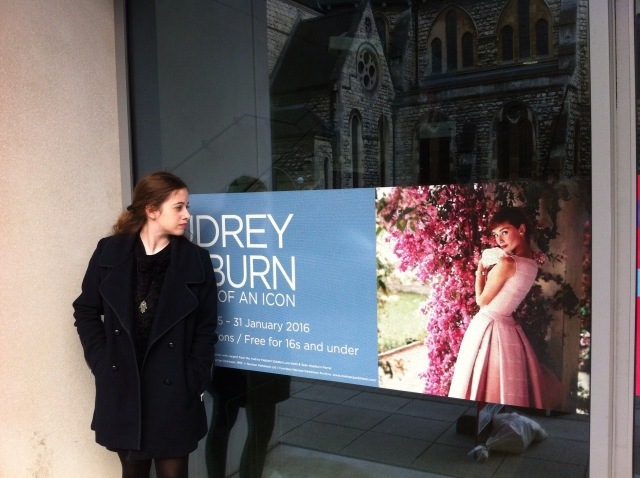 We went to the Audrey Hepburn: “Portraits of an icon” exhibition that I went to a couple of weeks ago and a number of others. 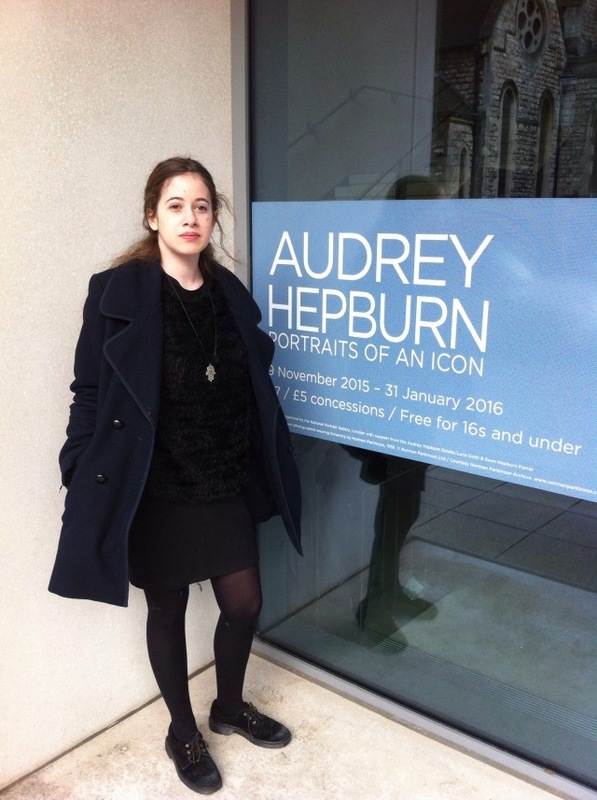 I went to see three works by contemporary video artist, Bill Viola from the collections of ARTIST ROOMS and the National Galleries of Scotland which actually inspired me a lot. I went into a dark room and saw the films in slow motion which were simple yet fascinating, as they focus on universal human experiences and are cleverly done. The first work featured five screens depicting a typical day of one person on each screen. In silence each screen displays a human among his/her own thoughts, either stressed or tranquil. The second featured two screens as which seemed were two reflections of the same person distorted among ripples of water and the third exhibited on four different screens a number of hand gestures. I then went into a room filled with all the works submitted for the Jerwood Drawing Prize 2015 and some were very interesting. I watched a couple of video drawings, one of which “explores a line across the skies and recreates it on a screen” interpreting a plane about to take off. Some other works featured typography which is something I’m very interested in! Quite a few works were very simple! One was literally just a pencil drawing of a custard cream. Another was literally a piece of cardboard cut in a weird squiggly shape with some tape above a simple pencil drawing. Another featured ink and embroidery on an altered found photograph. Another featured a paperclip and numerous pencil shavings and staples all preserved under a strip of Sellotape. Another, my personal favourite moonshine was the back of a saucepan depicting the moon after surviving many camping trips and in attentive fry-ups. 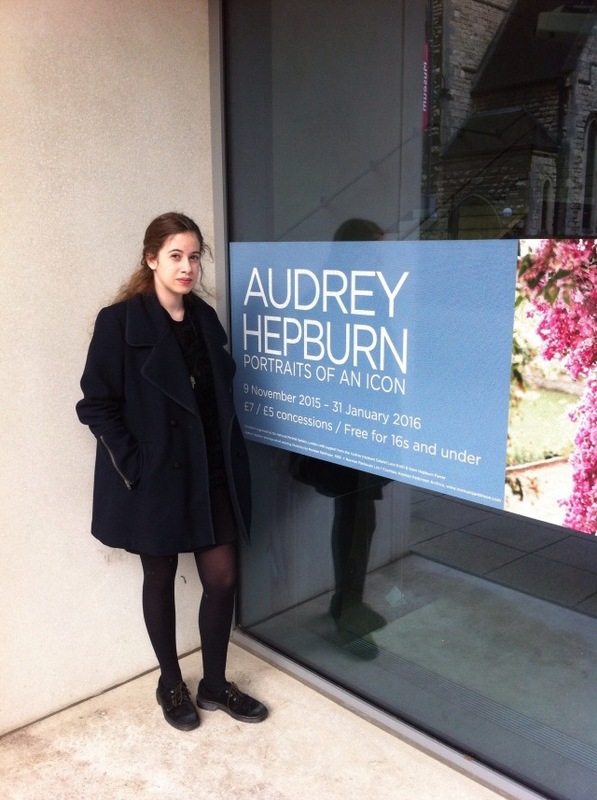 Okay maybe I should do another blog post just on this exhibition. Okay I need to stop using the word another. And the word okay. Okay. Okay. At the end of exploring the marvellous Wilson Art Gallery and Museum with my lovely godmother I asked her to take the photographs you can see above. I’m wearing my hamsa hand necklace AGAIN! I’ve been wanting to do an outfit on what I am wearing in these photographs for aaaagggeees my friends! 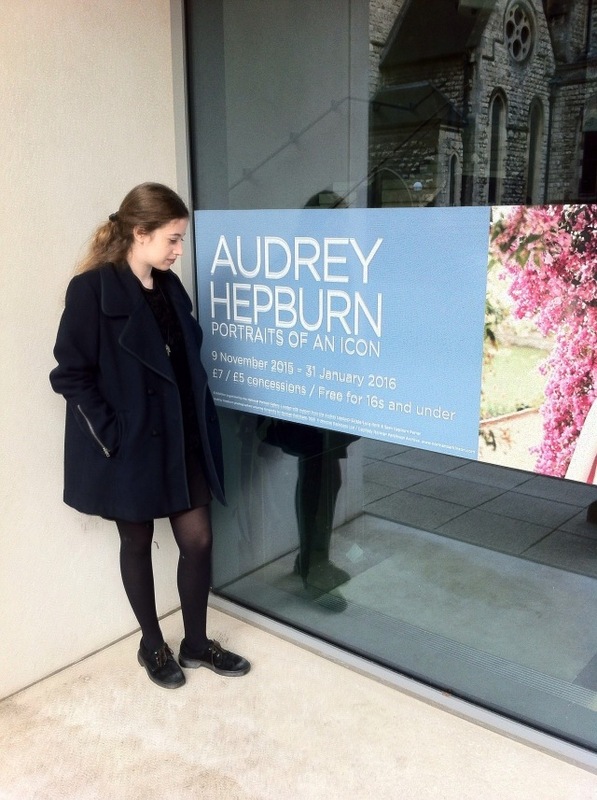 Tags: Art, art gallery, artwork, Audrey Hepburn, Clothes, cool, cool people, exhibition, gallery, inspiration, Jewellery, life, lifestyle, love, Make up, museum, outfit, outfit post, photography. Bookmark the permalink.